Here are a few things to consider the next time you are in need of Belleville, IL Rental Property Apartment Carpet Cleaning. If you own commercial properties you know how frustrating it can be when a tenant that did not take good care of your property moves out. Replacing the carpet can get expensive. If you do replace it, do you worry that this cycle will be repeated when your new tenant moves out? That could add up to a lot of money real quick. We do charge extra for some things, however there are very few extras with our company. One thing would be red dye removal from carpeting from drinks, etc.. It takes an extra step and a different process to remove these dyes from carpet. Another example would be pet odor treatments. There are companies out there that will give you a really really low price up front and then charge you for every little spot they come across. This is there way of getting the bill up as high as they can. We are not the cheapest and we are not the highest, however we do deliver the best value for your money. Our price includes pre-treating all areas and then flushing out all the deep embedded soils, spots, and pollutants tracked in from outside with a wand or rotary extractor. If there is any remaining spots we use specialty spotters on them. We have been in business since 1946. 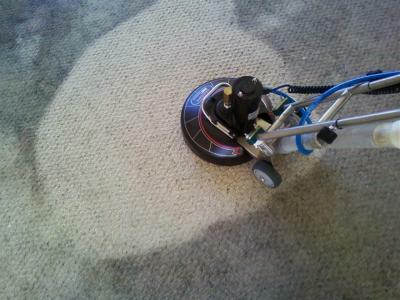 We have the tools and the experience to give you a fast drying thoroughly cleaned carpet. You can reach us at 233-5775. 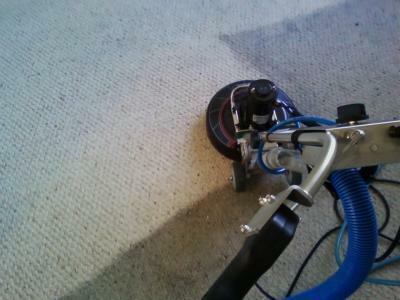 Here is more information about your Belleville, IL Rental Property Apartment Carpet Cleaning.